“Why aren’t many people applying to my job posting?” This is one of the first questions hiring managers ask us. 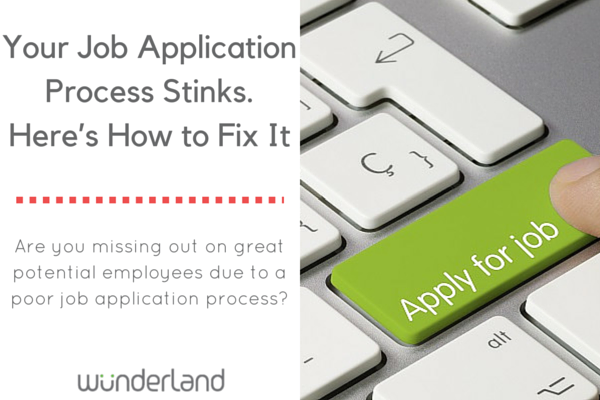 It may be because your online application process stinks. People interested in your job could be attempting to apply, but something along the way caused them to abandon the process. In any workplace, you’re likely to face challenges on a daily basis. Whether you’re struggling with staying focused at work or fitting in at a new job, you’re not alone. There are numerous tips and tricks out there to help. We’ve hand-picked our favorite workplace articles, ranging from productivity to promotions to quitting and more, to help you succeed at work! 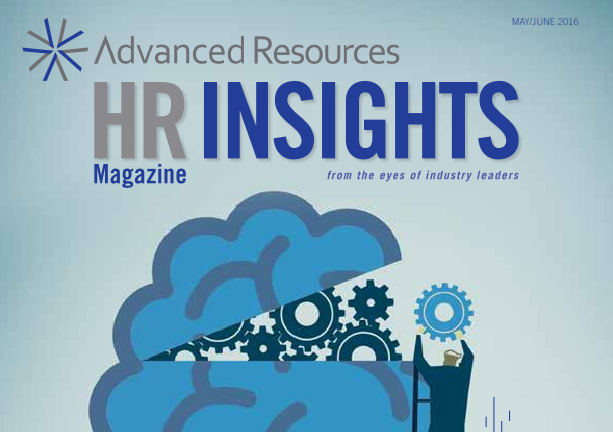 Advanced Resources’ HR Insights brings you the latest industry news so you can stay abreast of current trends and recent developments in the HR and staffing fields—and stay ahead of your competition. 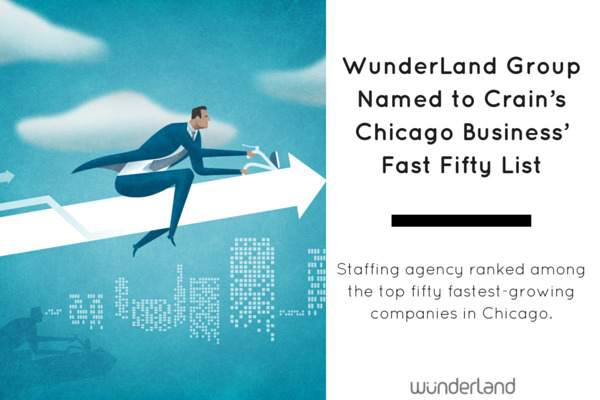 WunderLand Group, a leading staffing agency in the Digital, Creative, and Marketing industries, is named as part of Crain’s Chicago Business’ Fast Fifty list for 2016. The annual list identifies the fastest growing companies in the Chicagoland area determined by gains over a five-year period. Memorial Day, the fabulous kick off to the summer season in the US, started us thinking: “How are we going to get fit for the beach and all the outdoor activies that come with warmer wearther? 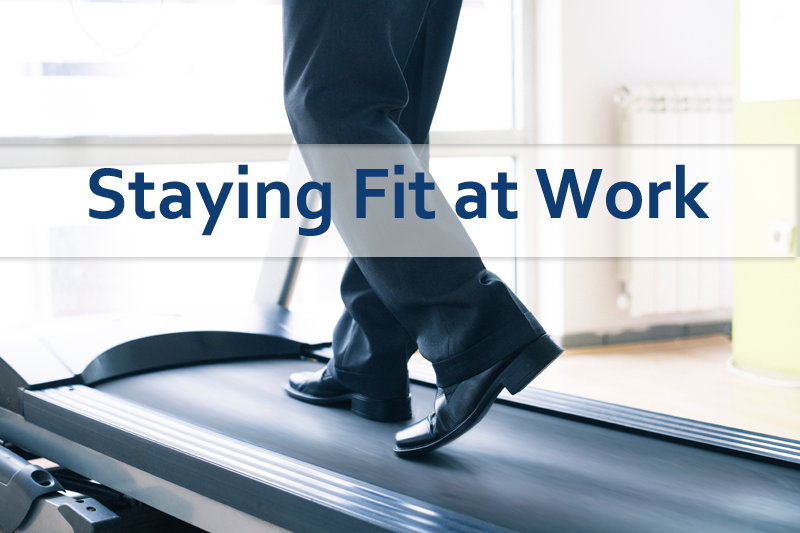 While many would like to go for long jogs, hit the gym, or do laps in the pool, work sometimes gets in the way of fitness dreams. 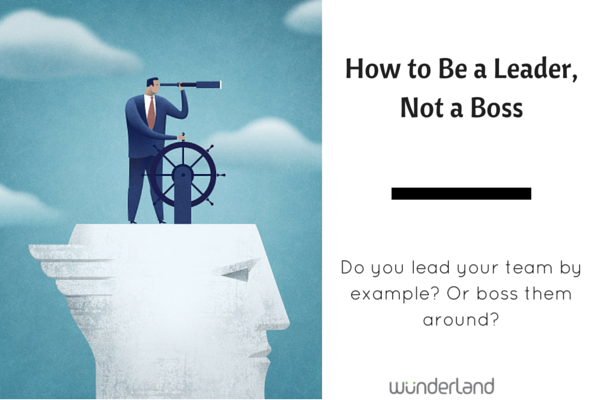 “Bossy Pants” or “Inspiring Leader.” Which title would you rather be pegged? Effective managers ensure that not only the team as a whole but individuals are motivated to grow and put their best foot forward to feel rewarded and produce quality work. “Bosses” tend to separate themselves from their teams and focus on their own success.